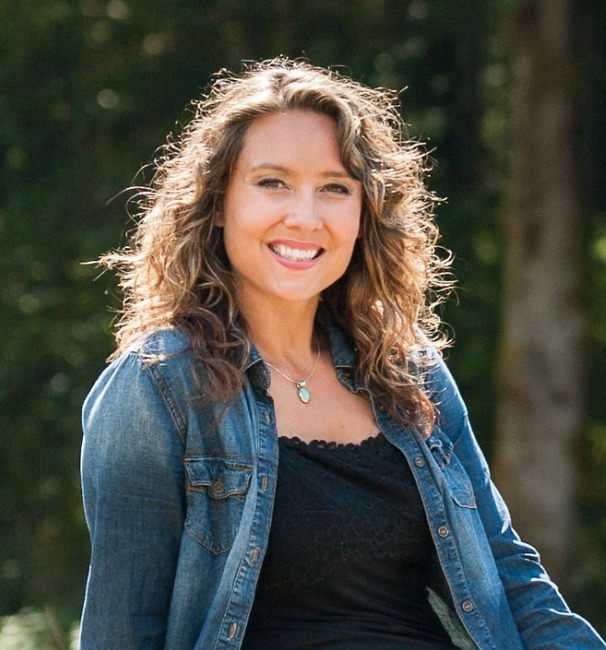 Let’s get to the truth about essential oils and my story. Being a natural minded girl, you’re probably thinking I’m going all in with essential oils and think they’re the greatest thing ever, but that’s not the case, at least, not the whole case. I’m not going to tell you they’re safe because they’re natural and they’re going to cure every disease and malady you come across. They’re not some type of miracle in a little bottle, though they do work so well for some people they consider them as such. Probably not what you were expecting to hear, but stay with me. Essential oils are natural and can be very powerful, but they also need to be used responsibly, and with proper research. Disclaimer: Heads up, I’m not a doctor, certified herbalist or medical professional. These statements haven’t been approved or evaluated by the FDA and none of this should be considered treatment or diagnosis, it is for informational purposes only. Disclosure: This post is sponsored by Plant Therapy. An essential oil is the natural oil found in a plant that is extracted by distilling it, either by steam or water. It’s a very concentrated form of the plant or herb. Bet ya didn’t see that coming. When I first heard of essential oils I was really excited. 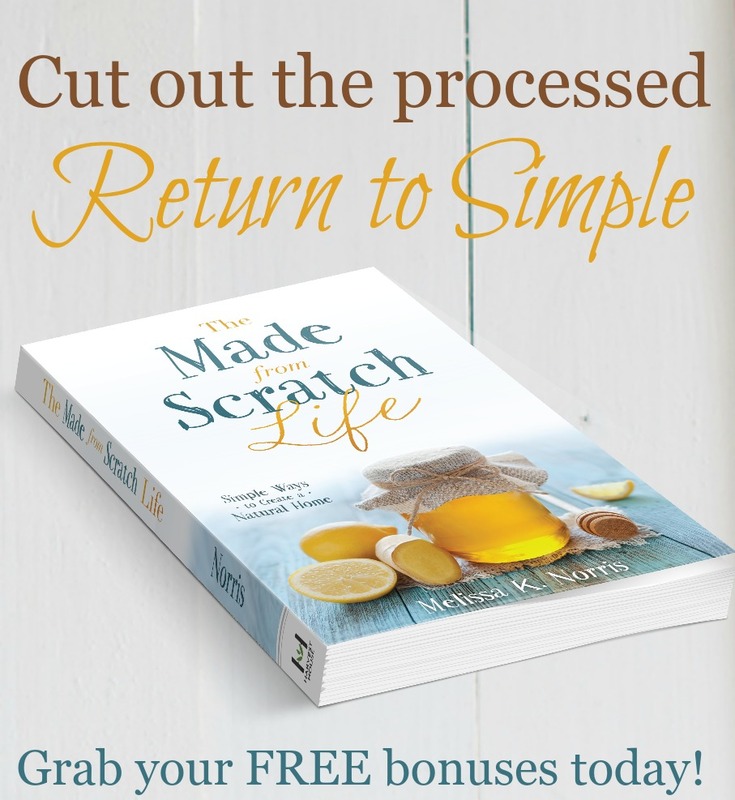 I’d already been disillusioned by modern medicine and found healing for my stomach acid and ulcers by turning to natural remedies and whole unprocessed foods. I found out about essential oils and signed up with a MLM (multi-level marketing) company. 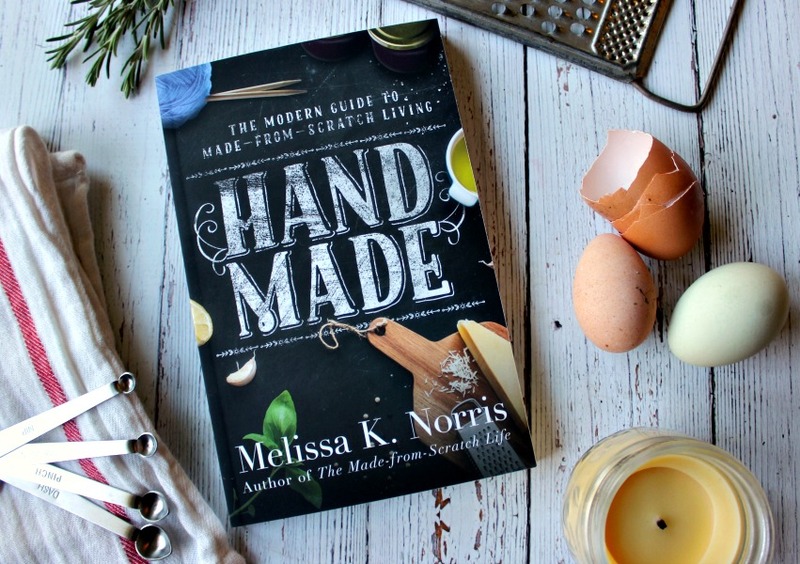 I was eager to learn about using the oils for my health and that of my family. I followed the advice given to me by people with the company and those who had been using the essential oils for years with the same company. I tried using the essential oils as suggested, by adding a drop to water or adding a drop to my coffee or hot chocolate. I had heart burn like you wouldn’t believe and a burning in my gut. I kept hearing the terms Therapeutic grade in reference to oils, especially in regard to quality and safety for ingesting, or applying neat. Neat means putting the essential oil on your skin without diluting it. Therapeutic grade isn’t certified or governed, it’s simply a term. Instead, I now prefer to look at third party lab testing to indicate the purity of the oil. Just because a company uses the term therapeutic grade doesn’t mean it’s a bad company or oil, but on the flip side, it doesn’t mean it isn’t. I’m not saying the oils by these companies aren’t quality or that all of the reps for them are giving bad advice, because that’s not true, but there are some that are sharing and giving dangerous advice in the use of the oils. 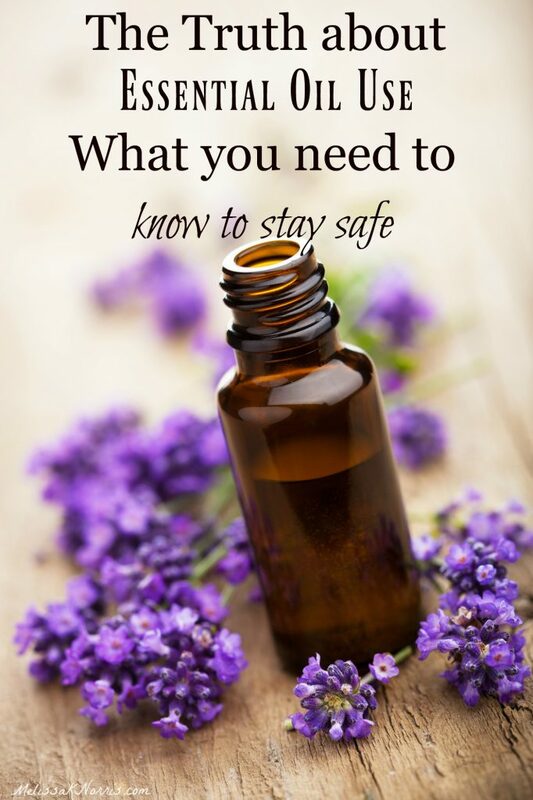 Essential oils can and should have a place in your natural medicine cabinet and homestead, but only when you go into it armed with knowledge based on fact and give them the proper respect they deserve. My daughter has a blood clotting disorder, Von Willebrand’s disease, and she is very limited to what she can use, even in over-the-counter medicines. I was hoping I’d be able to use herbs and essential oils. Someone shared a post that said to use Ginger essential oil for people who were on blood thinners or had blood clotting disorders. I quickly requested the photo and information be immediately taken down due to the danger. Ginger can interfere with blood clotting so someone with clotting issues or already on blood thinners could suffer dangerous side effects by following this advice. When the seriousness of this advice was not heeded, I could no longer in good conscious be apart of the team or company. I was seeing too much dangerous advice and when it was questioned, vague answers or the FDA is out to get us was toted. While I’m not a huge fan of the FDA and many of their decisions, not everything they do in regards to essential oils is the work of big pharma, some of it is because people, especially children, were being harmed by inaccurate use and information. After doing more research and realizing certain oils were dangerous for children, I stopped using them. I didn’t trust the advice I’d been given and until I could do my own research, I wasn’t comfortable using them. What essential oil company do I use now? So glad you asked. I recently found Plant Therapy and fell in love when I placed my first order. They staff certified aromatherapists (meaning people who are actually trained in the use of essential oils) and they place a KidSafe label on all of their oils that are indeed safe to use with children. 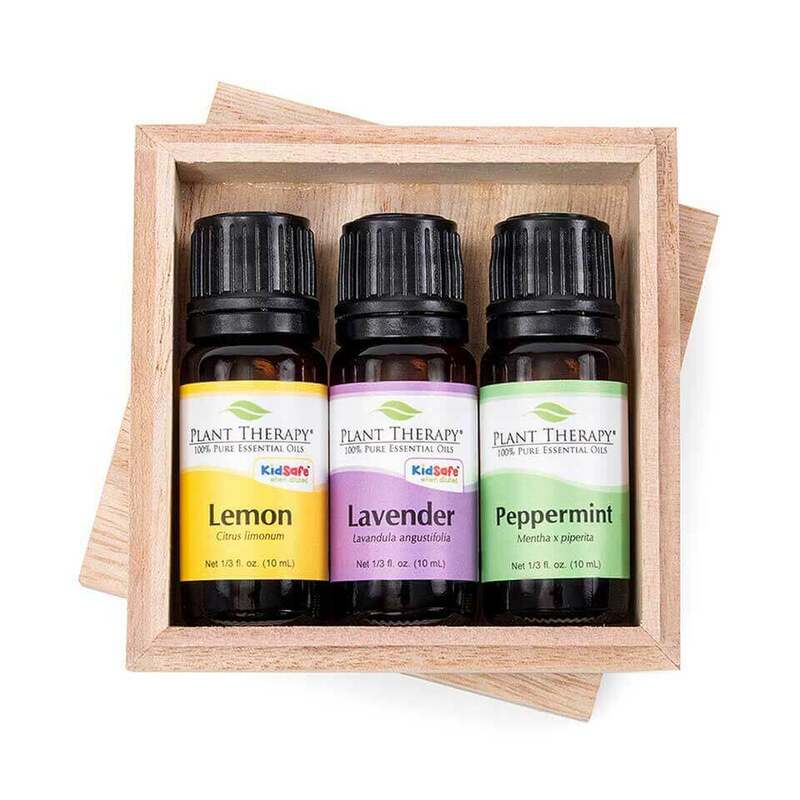 After seeing their dedication to safety and that they have third party lab reports listed on each essential oil as well as certified organic in many of the varieties. I reached out to them to ask if they’d give a special deal to Pioneering Today and MelissaKNorris.com readers and listeners. They said yes and shipped me the set they were offering so I could try it out as well. Big thank you to Plant Therapy for being a sponsor and offering a great deal. But after I’d had time to dig in and do more research, and to let my emotions calm down a bit, I started using essential oils again. Because they are pretty amazing and do have their spot in my natural medicine cabinet, beauty routine, and even cleaning products. Topically– this is the method I use on a daily basis, with one oil or another. If I’m coming down with a cold I’ll use immune boosting oil blends. For my beauty routine my favorite is Frankincense . I will use it with jojoba oil as my nightly moisturizer. 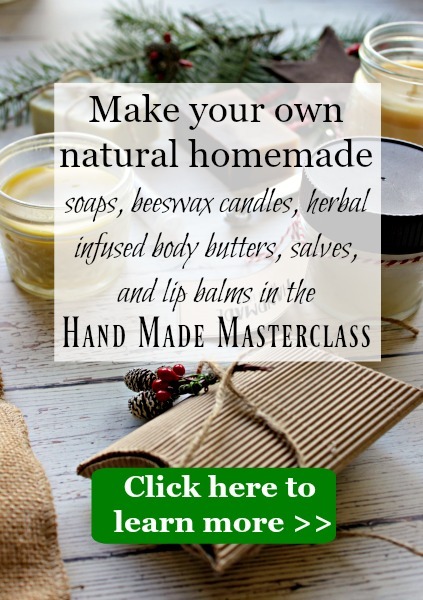 In Homemade Products– I use essential oils in homemade soaps, salves, lotion bars and lip balms. Peppermint is one of my favorites for lip balms and hand creams, but I use lavender in soaps and relaxing bath salts. Note: Peppermint needs to be diluted well as it will burn the skin if applied neat or at too high a ratio and is also not considered a kid safe oil. 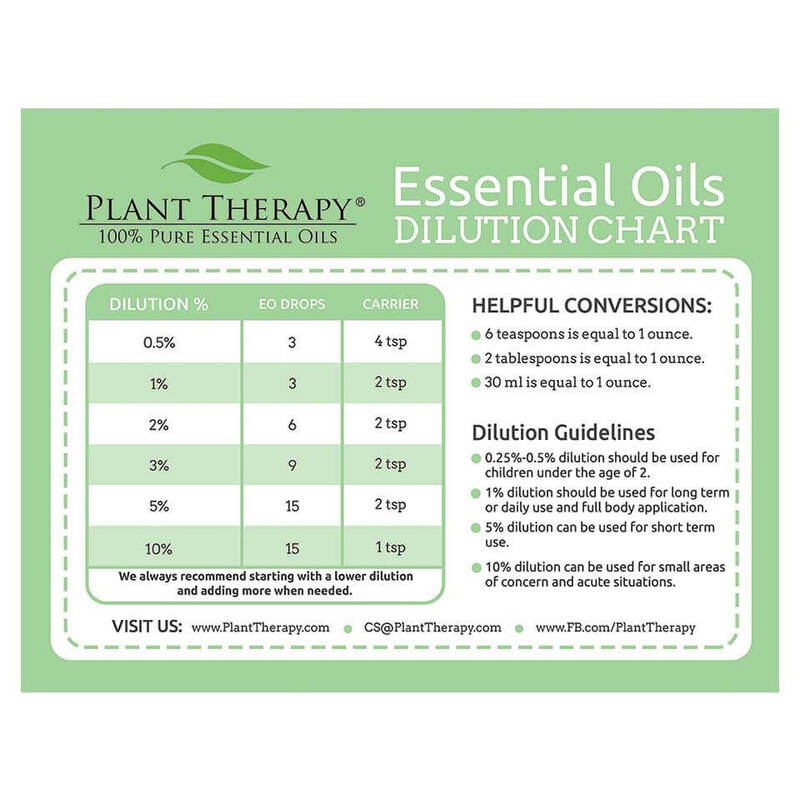 Please see our free download guide for a list of essential oils and there cautions with use. For cleaning– lemon essential oil works amazing well at getting gunk or labels off of glass. But be very careful using it on plastic or easily damaged surfaces. It’s quite acidic. Diffusing and/or Aromatherapy– this is using the scent of an essential oil to help your body both physically and emotionally. Usually in the form of either stimulating or calming, depending upon the desired result. I use a drop of lavender essential oil straight on my pillow case every other night. Instead of using synthetic fragrances, which can often contain volatile or carcinogenic properties, essential oils are a great way to fragrance a room or as a perfume. Roll-on Bottles-You can put 2 teaspoons of carrier oil in a roll-on bottle and add your favorite essential oils for a perfume or medicinal use. I have a lavender one and also a Melaluca aka Tea Tree oil roll-on after we had a set of hair bugs visit our family last week. For a clean summer scent I love using lemon or lavender with lime in the diffuser. This is my newest diffuser and I love the different light settings or not using one at all. 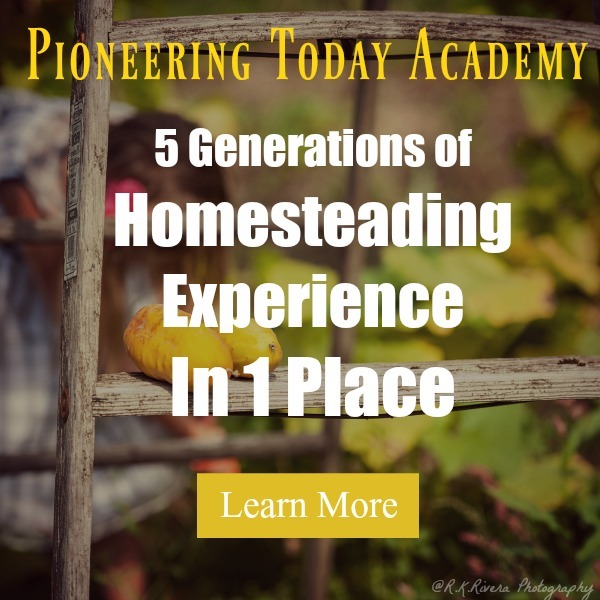 The live Pioneering Today Show is where I go live once a week to answer your questions on all things related to simple living and homesteading, from growing your own heirloom gardening, raising livestock, preserving food at home, cooking from scratch, and making it yourself. Where: on my Facebook page. Want a reminder? Simply type in “Remind Me” here in the message box on Facebook and I”ll shoot you a reminder 10 minutes before we go live. No worries, you can catch the replay here on the blog, Youtube, or on Facebook. Shoot me an email at melissa (at) melissaknorris.com and put #Question for Live Show in the subject line.